I’ve been stretching myself a bit thin this past month, what with a full time job, side baking business, choir rehearsals, and now the holiday season is fast approaching, which means deadlines and holiday baking! We’re also flying back to Miri (beautiful seaside town in Sarawak, Borneo, where I spent the first seven years of my life) over Christmas to spend time with family and friends for a special occasion (can’t say yet!). Tonight, however, is the final rehearsal for the choir’s Christmas show (check it) which consists of one (1) caroling session in Publika (come by and bring me a Boost juice! ), and two (almost) back-to-back full concerts almost across town. I thought to bring some treats for the group before we break up for the holidays, just as a “thank you for being so fun over the past few months” gift. 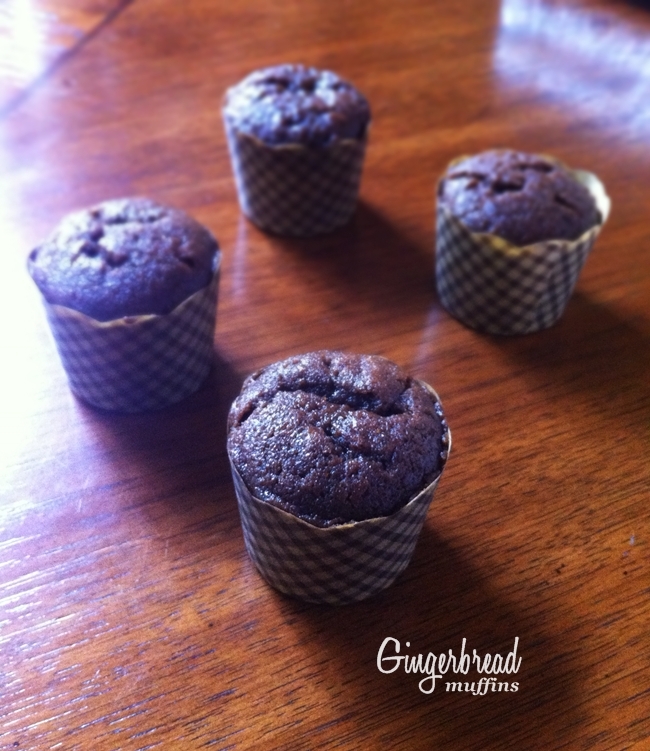 So here’s the recipe (for what would have been gingerbread cupcakes… but I didn’t feel like adding more sugar).